who is celebrating his birthday in the land of myths and glaciers! 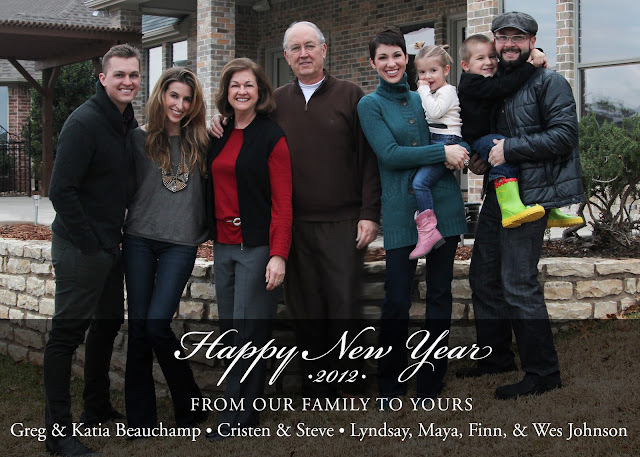 Thanks for posting all these great pics. . .and the family photo is soooooo sweet. . .Happy New Year!!! And a huge Happy Birthday to Wes!! Hi! I just found you and your awesome blog as I was searching for "I'm a Mormon" buttons. (I grabbed one, thx!) Then I saw your post about short hair. Loved it! I sport a pixie, too. I had long hair for years and years, but the pixie is my favorite 'do now (especially when you've got three kiddos and tons of stuff to do). Thanks for sharing and stop by to visit if you like!